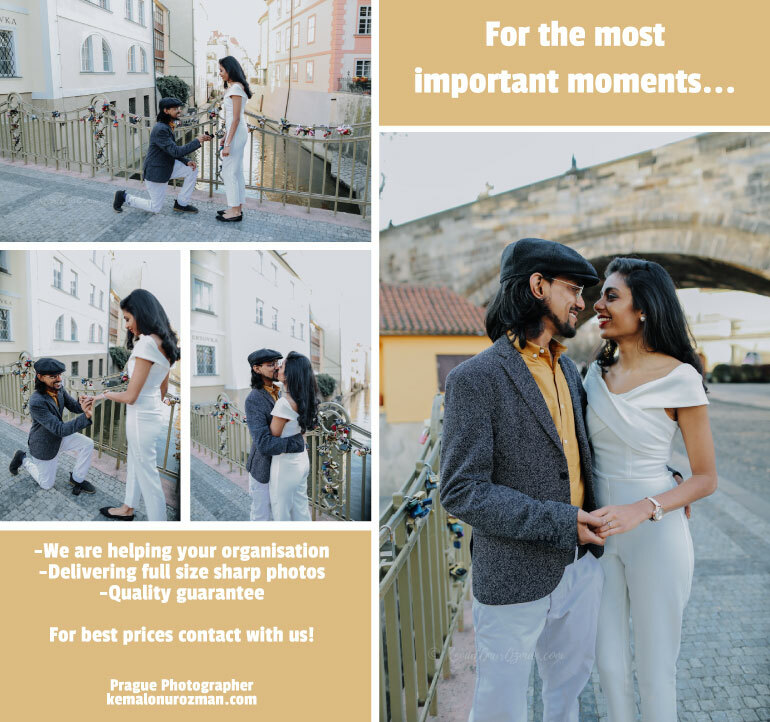 Hire a professional photographer for your Prague marriage proposal in one of the the most romantic cities in the world! Your personal photographer will inconspicuously wait for you at a pre-planned designated location to capture the amazing moment. We want your day to be perfect and will help you every step of the way. 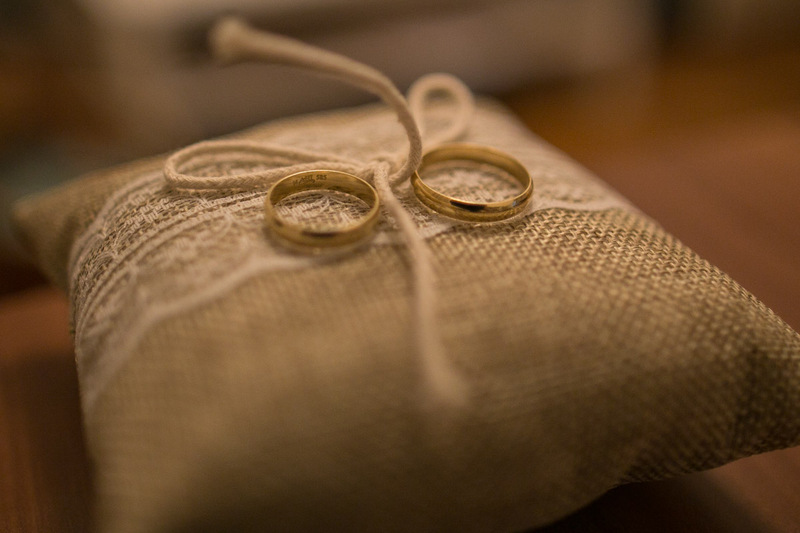 First, a bit of planning – together we will get to know each other better and discuss your proposal plans and ideas. 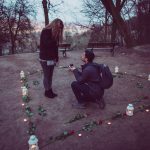 If you like, we are delighted to recommend the most beautiful and amazing spots within Prague to pop the big question, from the well known to not so well known. 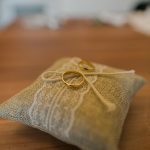 We will make sure your experience is both unique and memorable, and one that will be cherished forever. On THE big day, we will be waiting for you at the planned location. 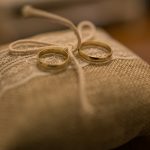 Inconspicuously, we will photograph the moments before and up to you popping the question, forever capturing your proposal and all of its emotion. After the tears have dried, we will introduce ourself and take a few portrait photographs of the two of you that you will likely want to share with friends and family. 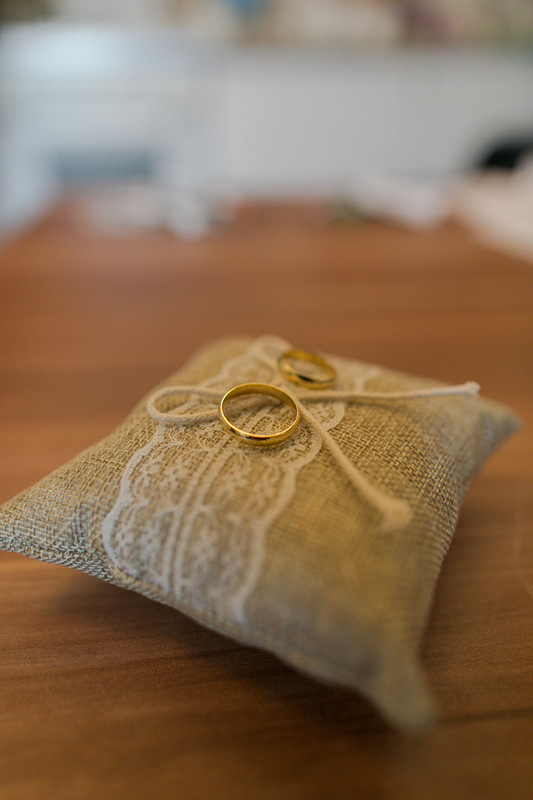 She will want some photos of the ring too :). And finally, we will disappear as quickly as we appeared, allowing the two of you to further savor one of life’s most special moments. If you’d like us to continue taking some more photos we’re happy to stay for an arranged longer photo shoot. Within a day we will provide you with a photo or two that can be immediately shared with family and friends. 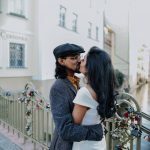 Within 4-7 days you will receive access to all of your photos through a shareable, private online gallery set up specifically for the two of you. 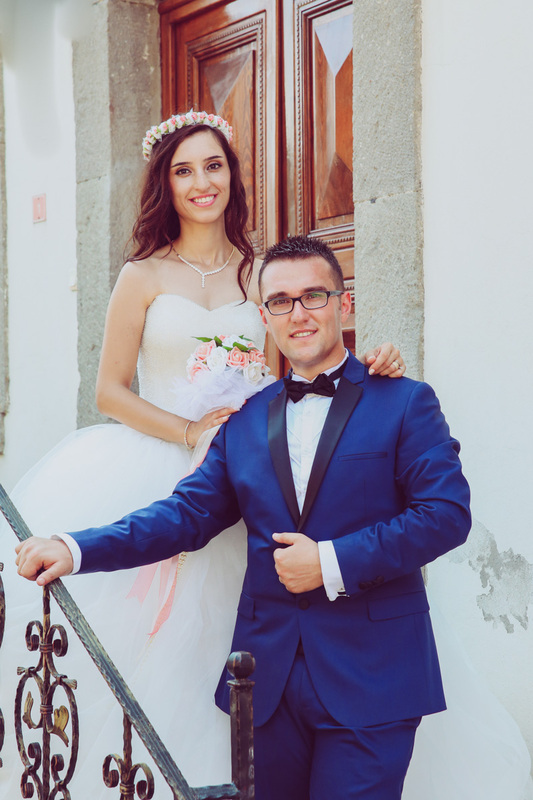 Your Surprise Prague Marriage Proposal Package includes +30 of the most amazing high-resolution, professional photos. You also may be able to purchase extra images in addition to the ones included in your package. 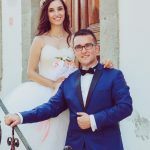 They have been best friends since 3rd grade, but it wasn’t until 2 years ago that they took the step and became a couple. From there, it was short while before they moved in together. Knowing that it was meant to be, El-raz looked for the right place. 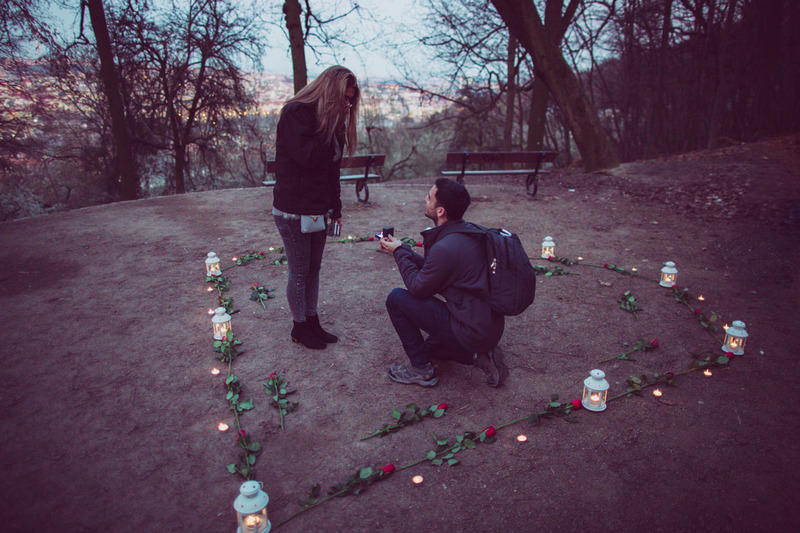 Prague always looked like the most romantic city, and so it all became reality. A personal, photographer for your private photo session, I can also meet you for the another day with the another clothes or weather! 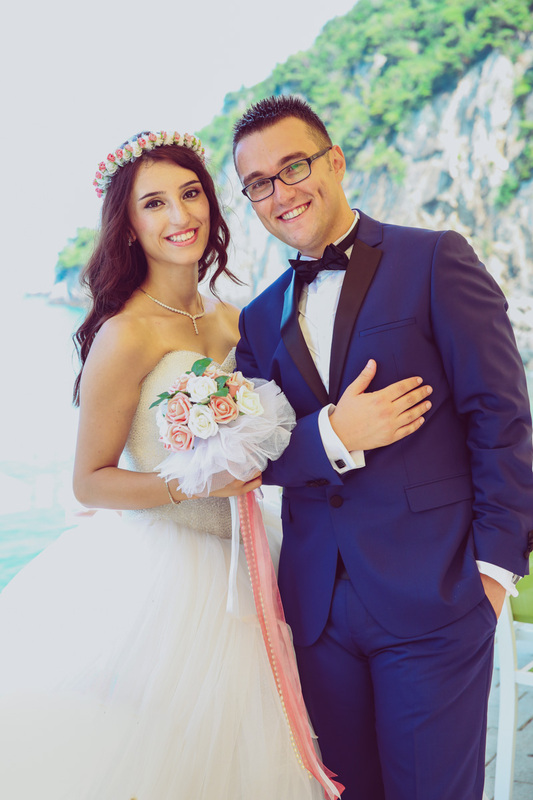 High resolution photos, quantity is about photo shooting program, professionally edited, digital photos will deliver to you through our webpage. You may order prints or merchandising online and get them delivered to your home (Extra).